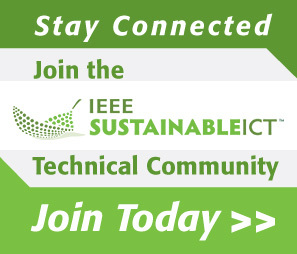 The 2019 IEEE Sustainability through ICT Summit (StICT), in its second edition, will be held on 18-19 June 2019 at the ETS campus in Montreal. A Smart and Sustainable World through ICT" Whitepaper summarizes the outcomes of the 1st Sustainable ICT Summit in 2017, its recommendations, and the discussions that took place in the technical, economic, social, and policy spheres. The white paper forms the basis for the 2nd Sustainable ICT Summit, which will be held in June 2019. 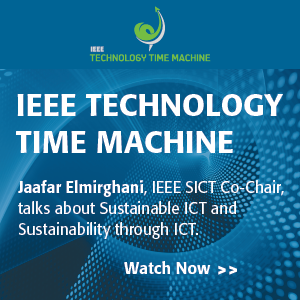 For more information about the summit, please visit: http://sustainableict.ieee.org/summit/sict-summit-2019.